Early this week, Mega Global Corporation invited some media friends for a cook-off souprise at Enderun College in McKinley Hill, Taguig City. 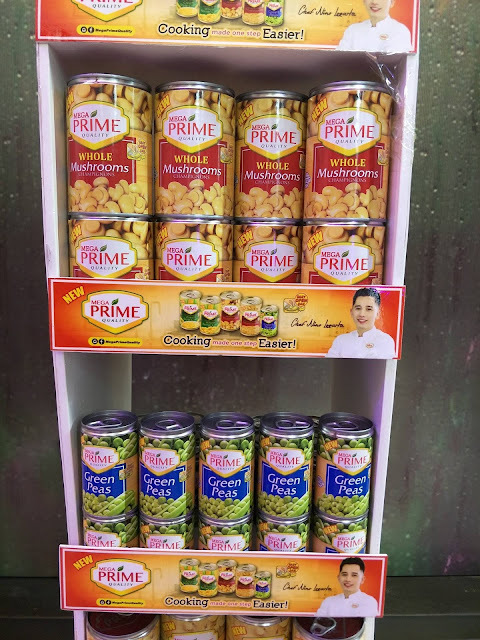 Guests where introduced to the company's Mega Prime canned vegetable line. "We believe that rainy days are opportunities to foster closer family ties through good food, particularly a hot and hearty bowl of soup. To give them more recipe options, we are introducing new soup recipes using Mega Prime Mushrooms," said Raymund Alegre, Brand Manager of Mega Prime and New Product Developments. 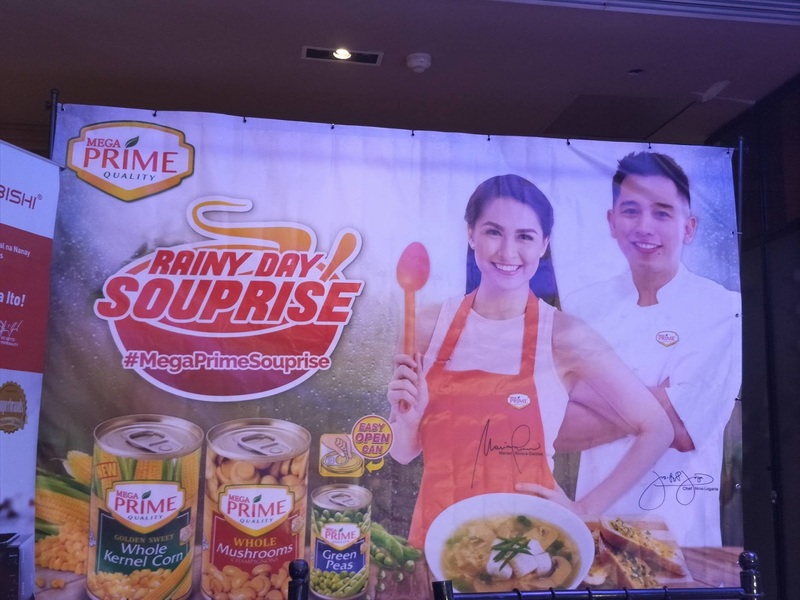 "For every Prime Mom's soup recipe, we have the Mega Prime Mushroom line is a versatile ingredient that they can use to make their dishes more appetizing and hearty- making them savvy chefs of their own households." 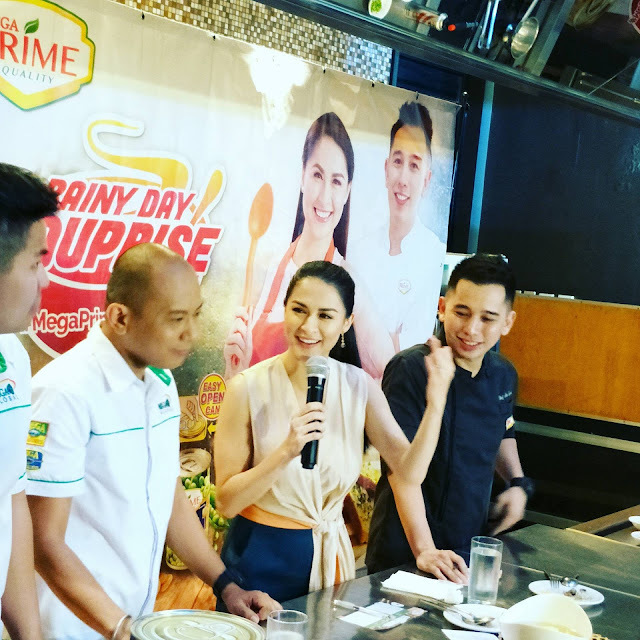 The "Rainy Day SOUPrise" event featured a cooking demo by Chef Nino Logarta and Prime Mom Marian Rivera. They presented a soup dish using Mega Prime Mushrooms. Some of the guests were also asked to demonstrate their culinary talents who prepared their own version of Mega Prime Mushroom recipe. Prior to the event, an online contest was also held for moms to post their original mushroom soup recipes on their Facebook accounts. 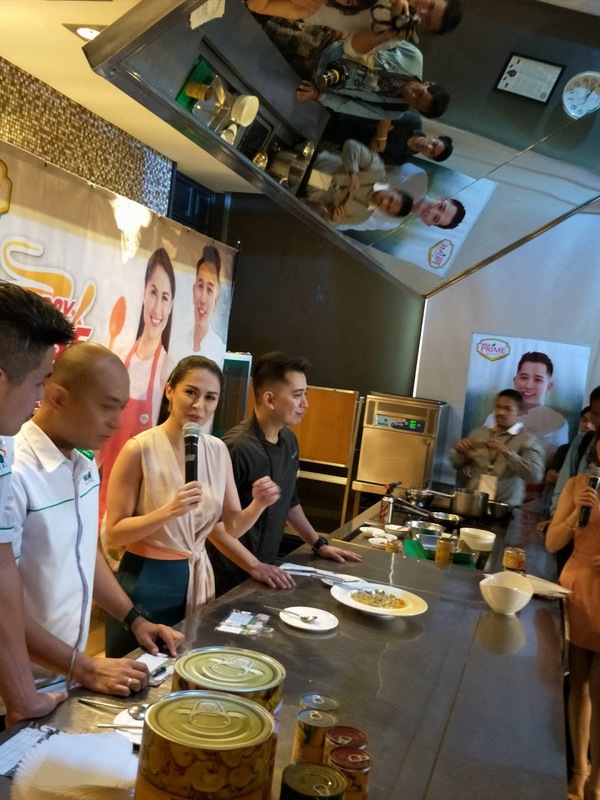 The four finalists are invited for a cook-off during the event and Chef Nino, Marian Rivera are among the judges. Winners received cash prizes and gift items from Mega Prime. 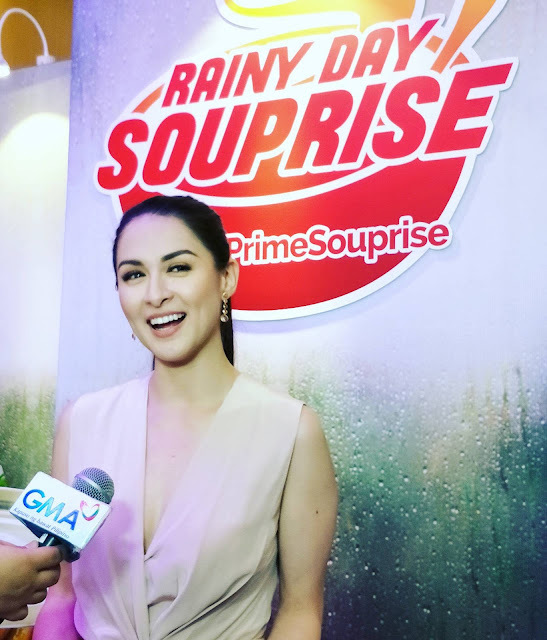 Marian Rivera may be one of the busiest actresses in town but she is also a hands on mom to her daughter, Zia. She also loves to cook for her family and shares that both her husband and daughter loves eating vegetables. Mega Prime canned vegetable line are made from quality ingredients, which makes soup or other dishes tastes richer and flavorful. This is an ideal partner in the kitchen for quick and easy meals that doesn't scrimp on nutrients. "With the Rainy Day Souprise event, we hope to impart new cooking recipes to help Prime Moms prepare satisfying soup dishes, suited for the rainy season. I hope everyone who attended the Rainy Day Souprise event enjoyed and learned a lot from all the activities that we prepared today," said Marvin Tiu Lim, VP for Sales & Marketing of Mega Global. Stay tuned for The Kitchen Goddess' Mega Prime Souprise recipe.